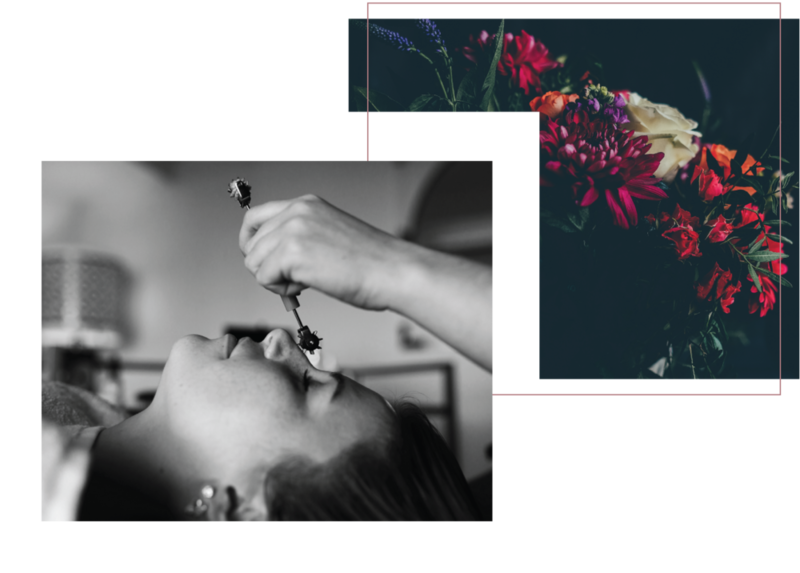 Revitalizing the ancient art of beauty + self care rituals while honoring your holistic wellbeing. An urban oasis in the heart of downtown Saskatoon, SK. I honor + restore your authentic beauty and wellbeing with exclusive, luxurious body and facial treatments. Elevate your self-care ritual with this holistic offering that is sure to rejuvenate your wellbeing on many levels. This exclusive facial service blends elements of ayurveda, Chinese medicine + Italian facial reflexology. Discover the wondrous healing power of this exclusive, therapeutic technique that is guaranteed to take its rightful place at the top of your complementary healthcare regimen. Surrender into the medium-pressure nourishment + therapeutic benefit of an aromatic lymphatic massage. I’ve been on a marvelously sophisticated adventure, attempting to capture beauty . . in a bottle! Scouring the French countryside for ancient roses, the hidden apothecaries of Greenwich Village for the perfect patchouli, and slipping into Saskatchewan’s own fragrant forests to encapsulate fresh cut wood and campfire. Such an intimate, sensual botanical journey it’s been. I’ll share all my stories . . and this signature scent . . soon. Deeply schooled in European arts of Aromatherapy and Dien Chan Facial Reflexology, flirtatiously engaged with a Life of service and joy.